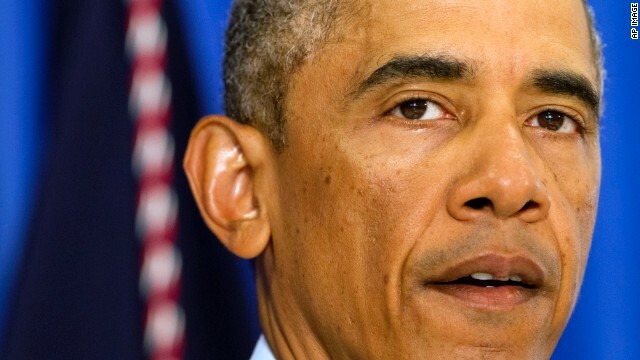 Washington (CNN) – Amid the push for peace in the Middle East and the push for reduced tensions between Russia and the Ukraine, how much has President Barack Obama's leadership helped mitigate those dire situations? 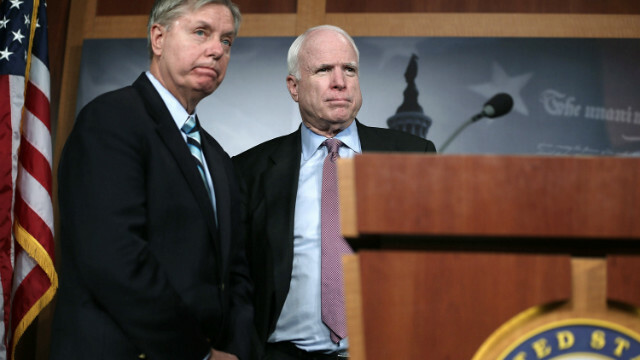 Two top members of Congress offered starkly different characterizations on Sunday. While one praised the President's "strong" leadership, the other accused Obama of being "AWOL," serving up "passive responses to naked aggression all over the world." House Minority Leader Nancy Pelosi, Democrat of California, and South Carolina Republican Sen. Lindsey Graham, a member of the Armed Services Committee, offered their thoughts to CNN chief political correspondent Candy Crowley during interviews on CNN's "State of the Union." Is it bad optics, Pelosi was asked, for the president to attend fundraisers as parts of the world seemingly blow up around him? (CNN) - This year's U.S. Senate race in South Carolina might be getting a lot more interesting. 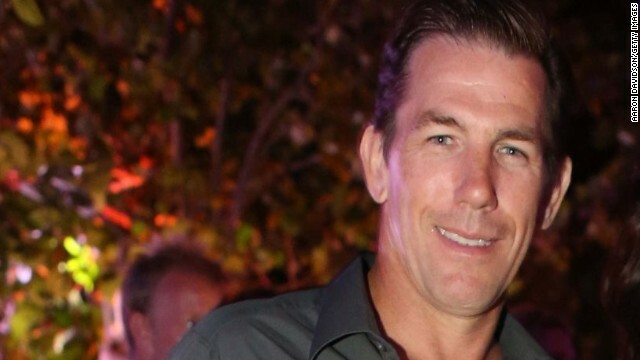 Thomas Ravenel – a reality TV star and former Republican state treasurer who was forced to resign from office after being indicted on federal drug charges – announced Friday that he would run as an independent candidate against GOP Sen. Lindsey Graham. (CNN) – While the suspected mastermind of the 2012 attack on a U.S. diplomatic mission in Benghazi is now on U.S. soil, the political fallout related to his prosecution may just be beginning. The criminal complaint against Ahmed Abu Khatallah was filed nearly a year ago, and he was nabbed two weeks ago in eastern Libya. He appeared in a federal court in Washington on Saturday – much to some Republicans’ chagrin. 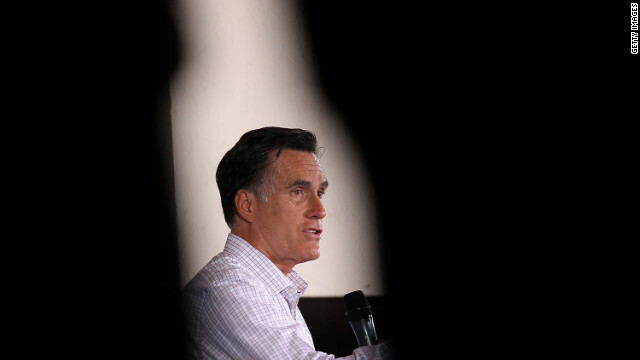 (CNN) - Mitt Romney said Sunday the way to pull down a potential Hillary Clinton campaign is to attack her record as secretary of state. The 2012 Republican presidential candidate called Clinton’s tenure as American's top diplomat a "monumental bust" and narrowed in on Clinton's recent comments on the Taliban prisoner exchange for Sgt. Bowe Bergdahl. 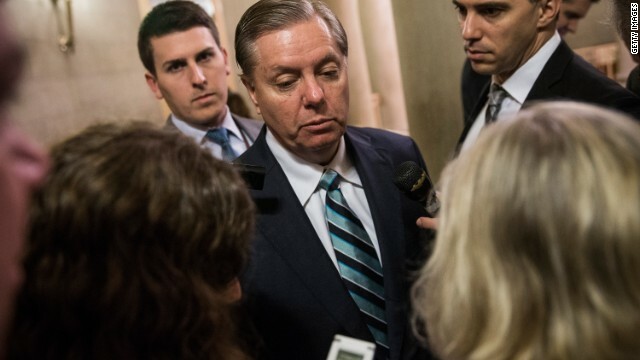 (CNN) - An ardent critic of the Obama administration's foreign policy, Sen. Lindsey Graham labeled the President as "stubborn-headed,” “delusional" and "detached" over his decision on a U.S. reaction to the unfolding violence in Iraq. The South Carolina Republican argued Sunday on CNN’s "State of the Union" for more intervention in the country, as Sunni militant fighters ramp up attacks in the region. (CNN) - After defeating a slew of challengers from the right, Sen. Lindsey Graham on Sunday chalked up his primary win to success in messaging and a first-rate ground game. The South Carolina Republican was asked by CNN chief political analyst Gloria Borger, guest host of “State of the Union,” what he did right last week that Rep. Eric Cantor did wrong. Cantor lost his primary to a little-known GOP opponent. (CNN) - Five states from Maine to Nevada hold primaries on Tuesday, but the marquee race is in South Carolina, where two-term GOP Sen. Lindsey Graham is hoping to avoid a runoff. The Palmetto State showdown comes as fellow Republican Sen. Thad Cochran is fighting for his political life in Mississippi. Last week, he was forced into a runoff against a challenger backed by the tea party. At the annual White House Correspondents Dinner on Saturday night, President Barack Obama and news groups were roasted and toasted amidst a crowd full of Hollywood celebrities. On Sunday morning, journalists got back on topic, dissecting the latest deadly violence in Ukraine, the ongoing investigation into Benghazi and of course, presidential politics.